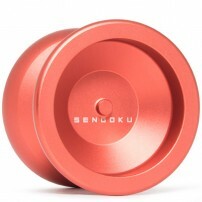 If you're looking for your first Yo-Yo, or already have had some time playing and want something better to move your game forward, or if you want to be the best, and are looking for an advanced Yo-Yo, you can follow any of these classifications we give you to choose correctly and make the purchase that best suits your needs. It looks like a toy but it is not. 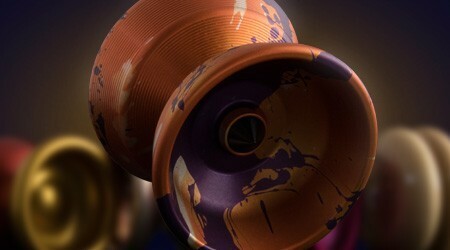 This YoYoFactory Hubstack Afterglow gives more of itself than you can imagine. Same essence, same competition personality. For those fellow Yo-Yo players that are on the hunt for the perfect performance. I was eager to receive the first Yoyofriends Yo-Yo ever here at LaTienda, and there it is, the great Yoyofriends Hummingbird. The Colossus family keeps growing and this is the fourth generation!! As a big fan of the Shutter, like you, this is everything you were waiting for. Pal, may meet the brand new YoYoFactory Shutter Wide Angle. Reborn. 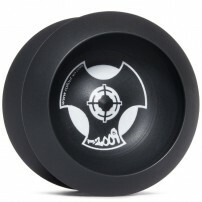 This is how SoSerious thinks the Throw Down Yo-Yos Luchador ought to look like nowadays. And I couldn’t agree more! Don’t need to tell me, it is not a Hot Dog, and unfortunately I’m getting hungry. 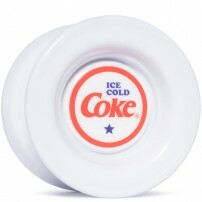 It is the best Yo-Yo instead, especially if you started playing Yo-Yo not long ago. 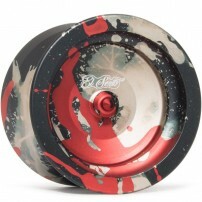 As playing styles advance, Yo-Yo designs advance. Here, Crucial has improved the features of the Delicious and the end result is awesome. The V is sOMEThING's release with a focus on getting that high end Japanese play for that lower price tag! 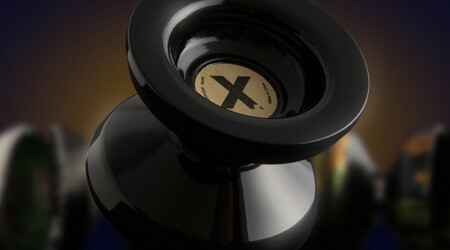 The YoYofactory ONE, for all levels of Yo-Yo play and everyday use. Wait a second, if what I am looking at is not just normal plastic, nor delrin, then what is the Gamma Crush made of? It is POM, or industrial plastic, and it is the best we have tried yet.